Can You Show Me Some Proof That You Are A Good Teacher? 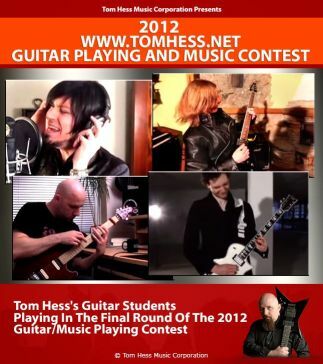 Are Any Of Your Students Actually Good Guitar Players? 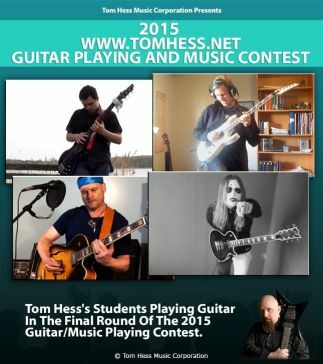 Of course - watch over 130 of my guitar students play guitar. The vast majority of these excellent guitar players started out as ordinary people. They weren’t gifted with natural talent. Most were nowhere near the advanced guitar playing level when I began teaching them. They were simply normal, average, regular people who followed what I taught, trained and coached them to do. If these guys did it, you can too!